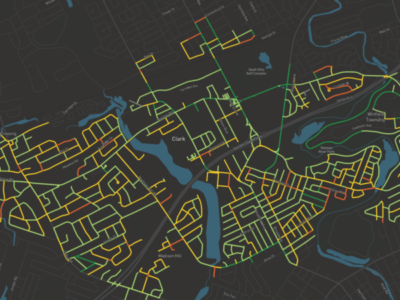 Keeping tabs on the quality of roadways isn’t an easy job. 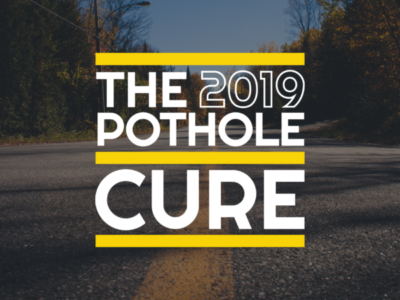 With tens of thousands of miles for public officials to monitor, and a limited budget to do so with, it’s no surprise that some public roads can fall into a state of disrepair that makes them unpleasant to drive on. The latest weapon in the fight against potholes? Your smartphone.